Again I couldn't find the lid shape for this basin. Could it be part of the modello range? It came together with some pink 3078 modello cups and pink d 16181 saucers. 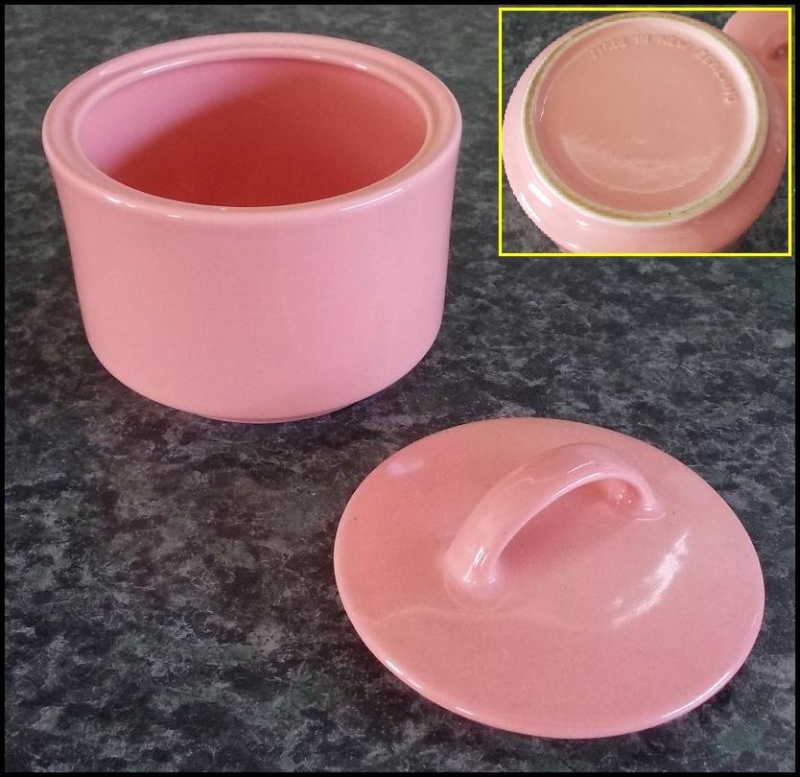 The cups are white inside and the basin is pink inside and out. 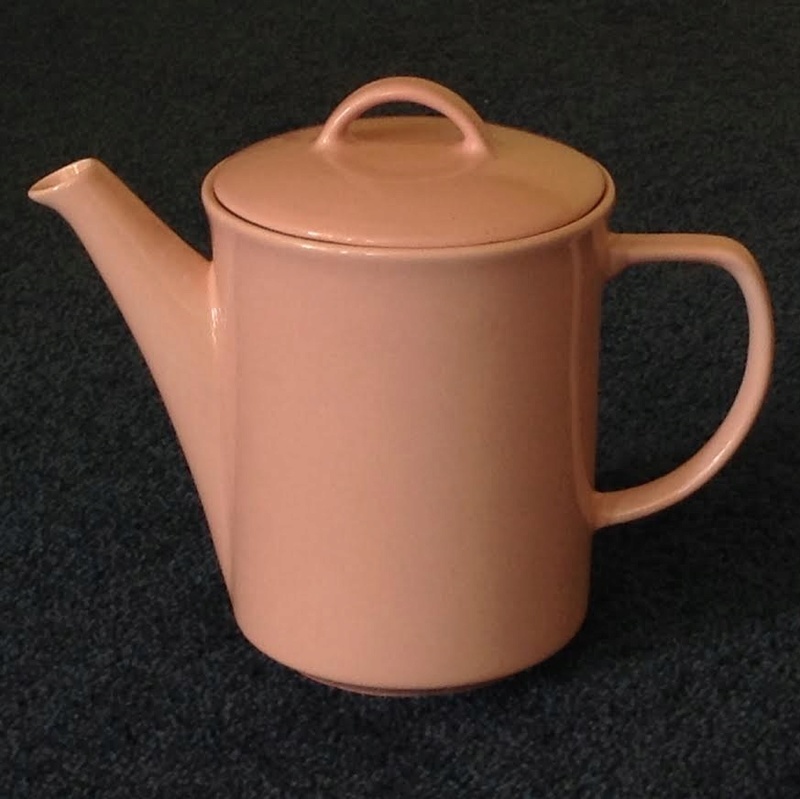 The pink cream jug that also came with the set is the 6013 jug which looks a shade more pink. 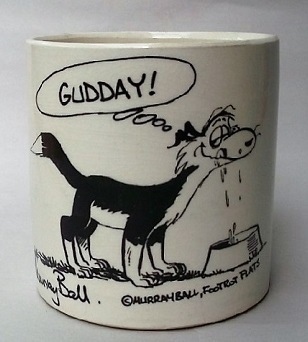 I really don't know much about the table ware range. Do we have the base for the black modello gravy boat? If not I can ask hubby to take a picture. Thanks haselnuss this is from the Modello range and the pink sugar basin belongs to the Venice d72000 Pattern. We still don't have any shape numbers for this sugar and lid unfortunately. This pattern is advertised in a 1988 Crown Lynn catalogue. Yeh, I am getting better at this. I'll get my pat on my back from hubby in a minute when I tell him. Here is a link to another Modello pattern Milano, which shows several of the shapes used in that range. No we don't have the gravy boat stand, so please post it when it's possible. The shape number for it is 8055. Many thanks to you both. Just came across this topic while checking out Modello posts on the site and noticed that we don't have the Modello sugar in the Gallery yet. I checked out the Portage Museum site for numbers and they only have the combined number for the lid and bowl of 914/1 and not the four digit number. They probably have this information, so I will add it to my list !! My catalogue only has the two piece numbers for all of the pieces that have lids, so I had to wait to find them on the Portage site. Hopefully they will have all of the four digit records that we don't have and I will be visiting that place often to get to the bottom of some of our queries! Brooke's pink Modello coffee pot. He wants the whole set now. Same colour but different lighting.